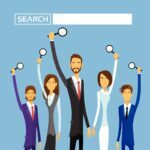 In the world of Digital Marketing, good business can come primarily to those who rank high in search results. These key positions are what targeted customers only look at when they search for products or services. If you fail to rank well, you have no choice but to settle for the leftovers thrown your way by high ranking sites. Ranking can be affected by a whole lot of factors which constantly change with the evolution of search engine algorithms through time. 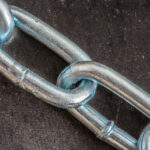 Inbound links to your site, particularly to your content, is a primary factor in ranking. But with changes in algorithms particularly in the shifting focus towards quality content, search engines have learned quite well how to distinguish random inbound links from high-quality links that come from relevant and related sources. This is where linkable assets come in and their importance stems from the fact that are held as highly significant by others – important enough to create a link back to the page. The following provides an overview of linkable assets, their importance to SEO, and how you can develop high quality content that online users will knowingly and willingly link to. 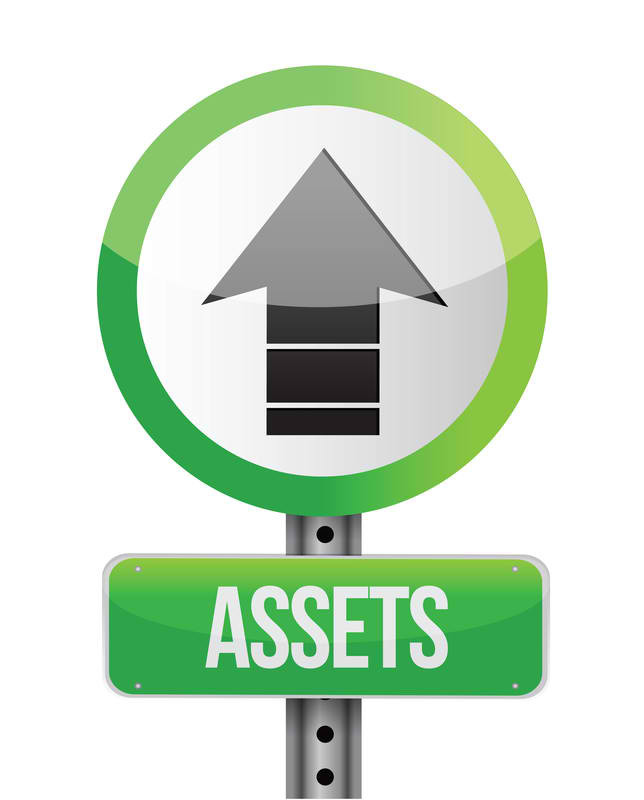 What is a Linkable Asset? The meaning of the individual words used in the term “linkable asset” already provides an insight of what this particular term signifies. Linkable, from an Internet marketing perspective, means something people will link to. Asset on the other hand means something of value or importance under your ownership and control. Joining the two words together, you can get a basic understanding of what the term means – something of value that online users willingly link up to. Basically, a linkable asset can be any type of content that can get you a continuous flow of links because individuals (especially those in the same market as you) find the particular piece of content worth linking to. Linkable assets are your most important tools in your arsenal to persuade and convince authority website to link back to you naturally which is what the search engines wants. Just like evergreen trees that maintain their color whatever season it may be, linkable assets are not seasonal or based on trends. They are of high value and have timeless applications, that is why it can generate continuous links even if its original publication was years before. When people look at a linkable asset, they will immediately know that it was generated by you or by your brand. Not only does it contain your brand name, logo, or byline, linkable assets should maintain a design consistent with your brand or theme. When people like a particular content, in this case a linkable asset, they would willingly share this on their websites or social media networks, with proper attribution and backlinks going back to your site. Sharing should be easy and understandable either through social buttons or the more complicated embed codes. 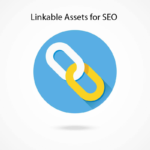 Why are Linkable Assets Important for SEO? With linkable assets, you can get a steady flow of links even if the content was posted years ago. When people link to your content, their website or social media followers will see your link and treat you as the primary resource they can also link up to. This way, you can generate high quality inbound links that can even go higher in numbers when your linkable assets goes viral. Links generated from high quality and relevant websites will play a big role in Search Engine Optimization. The more quality links generated, the greater your visibility with search engines can become, eventually pushing you up higher in search rankings. With search algorithms making changes once again, this time focusing and giving more value to quality content, linkable assets can help identify you as a leading authority which can further boost search rankings. Now that you’ve gained a better understanding of what linkable assets are, you can now move on and learn more about how you can generate or create linkable assets. There are practically several types of content that can become linkable assets, but the next three items summarizes the most basic ways for creating linkable assets. One of the primary reasons people go online is to learn something for whatever purposes they might have. If they need help in a particular task, they would seek out how-to articles or even watch a video guide that can provide the information they need. People always look for guides like this, making them a go-to resource for a particular need they have that is related to your niche. Guides like this can come in many forms including articles or blog posts. People however, may tend to look for something more substantial and more extensive. They can get what they need if you offer them an eBook, a whitepaper or even an instructional video. Linkable assets like these remain applicable even after a longer time. These will place or identify you as a leading authority for that particular niche you are targeting – eventually generating even more links, shares and of course website traffic. Visual media are surefire ways of generating linkable assets as people will find it more interesting or helpful than going through content based solely on textual elements. Examples of these are infographics that can really go viral as well as generate even more multiple links. Infographics can achieve this if they are innovative, clever in the use of visual elements, and of course packed with information and statistics that your readers will find useful and relevant. Visual media does not engage customers solely with graphics, pictures and posters. Digital marketers can harness the power of videos to provide information about various topics in their niche. Online users will naturally get attracted to moving images and videos. Those who find the content they use relevant for their purposes will most like share and of course link to this particular piece of content. There are many ways on how you can create video materials and content. Many go for the “talking head” or “newscaster”” types of videos to convey information. They can also go for more complicated video shoots like step-by-step visual guides and instruction manuals. 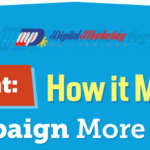 These videos can create a significant buzz that will attract more of your targeted audiences. The great thing here is you can create these videos without spending much on your cameras and equipment. While hiring an advertising agency to create you video is the best option to choose from (if you have the resources to pay for such services) hiring the services of individuals who are keen in making viral videos will be a good alternative that can produce the same results. It would be better to get the services of someone who already has the track record in creating videos in video sharing sites like YouTube and Vimeo. 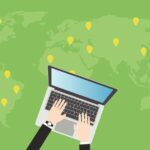 The Moz Top 500 list highlights online tools and apps as the most linked-to pages in the Internet. The reason is obvious – tools and apps were created for use with a particular need and people looking to satisfy this need will look for linkable assets that have the ability to provide just that. If you have the resources in-house, you can commission a developer or a team to create a tool or an app that can provide solutions to a particular need. You can also hire the services of a third-party provider or a freelancer to create the app or tool for you if resources are not available in house. There are still many kinds of linkable assets that you can use and leverage on for improving your SEO and driving targeted traffic to your websites. This is just an overview of what linkable assets can do, to give you a better understanding of the power and potential of this tool towards helping you achieve your Digital Marketing goals.